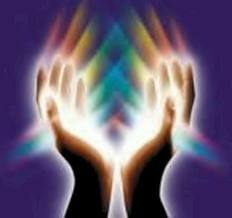 Reiki is a gentle and non-invasive form of energy healing whereby the certified therapist uses “laying on of hands” techniques to aid in the healing propensity of the body. Reiki treatment can be a stand-alone therapy but can effectively enhance both orthodox medicine or other complementary health therapies. It is founded on our body’s intricate energetic system and the need for balance and harmony through our physical, mental, emotional and spiritual facets. The history and benefits of this modality have been known for thousands of years throughout the world whereby “respectful” touch enhances our life-force and well-being.The modern understanding was founded by Dr Mikao Usui of Japan in the early 1900’s. Through study, research and meditation, Dr Usui had experiences of empowerment that led to the development of Reiki as a healing system. Science is now uncovering that our bodies are primarily energy, and this type of therapy enhances the flow & balance within the body. The lineage studied by Fort Willo Healing follows Dr Usui’s pioneering work and is titled “Tanran Reiki”. The “Master” level of attunement was attained in 2010. This form of energy work does not involve prescribed routine movements but rather comes from connection between client and therapist and allows for intuitive as well as studied methods of practice. 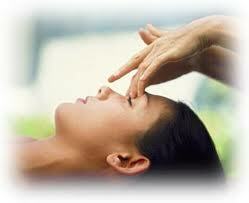 How might a Reiki therapy Session go? At the conclusion of the therapy your state of mind is generally uplifted, body relaxed and comfortable, and often blockages to healing lifted or dissipated. 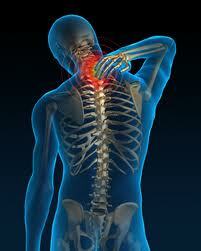 Please feel free to call for further details or a discussion on your treatment.